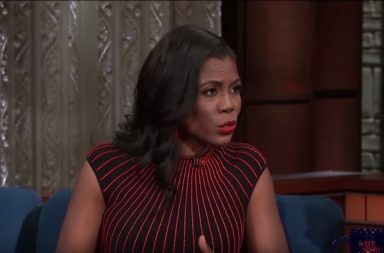 Even in the Big Brother house, Omarosa is testing the patience of Political Analyst Symone Sanders, who is not here for Manigault-Newman‘s shenanigans. When CNN‘s Don Lemon tried to bring up the former aide on the segment, she shut him down instantly, leaving Lemon in a fit of giggles. Don tried desperately to fight back the tears, even breaking out a Kleenex to wipes away the tears. He eventually got himself together and came to Omarosa’s defense – who Scott accused of using her role in public office to enrich herself. 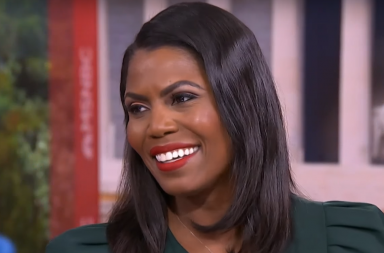 The trio discussed Omarosa’s claims on Thursday night that she was “haunted” by the president’s tweets. As you can probably guess, Sanders had a lot to say about Omarosa’s new fake concern about the citizens of her country.